Nirvana Sues Marc Jacobs ... You Jacked Our Famous Smiley!!! 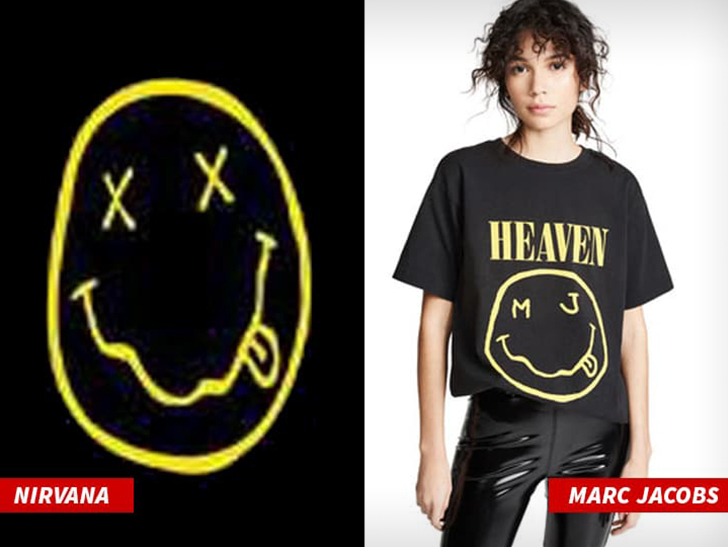 Nirvana's famous smiley face design was stolen by clothing brand Marc Jacobs ... so says the band in a new lawsuit. 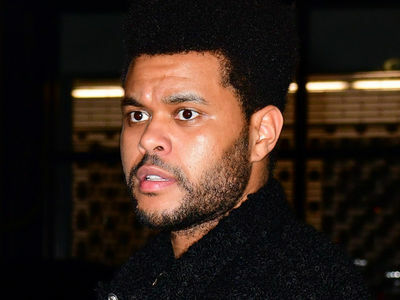 The docs claim, in November 2018, MJ announced the release of its "Bootleg Redux Grunge" collection. Included in the collection were socks, shirts and sweaters. The MJ line featured a squiggly yellow smiley face. Problem is, Nirvana has owned the trademark to a very similar smiley face design since 1992 ... and says "Bootleg Redux Grunge" is a blatant ripoff of the design. The lawsuit also claims Nirvana as one of the founders of the "Grunge" music scene ... so even the Marc Jacobs' line name was hatched thanks to the band. We've reached out to a rep for Marc Jacobs for comment ... so far, no word back.